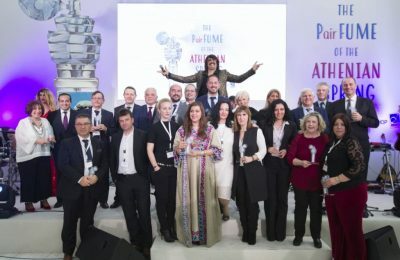 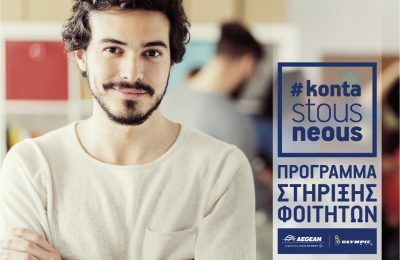 Η AEGEAN για 6η συνεχή χρονιά είναι δίπλα στην ελληνική οικογένεια και φέρνει επιπλέον 250 φοιτητές πιο κοντά στα αγαπημένα τους πρόσωπα. 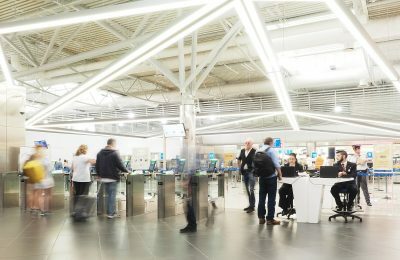 Athens International Airport ranks second worldwide on AirHelp’s 2018 list of best airports based on quality of service, on-time performance, and claim processing. 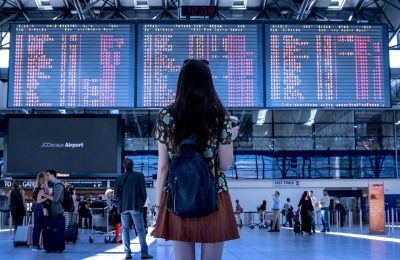 The majority of travelers using air transportation appear to have little knowledge of their rights, according to a recent survey released by legal experts AirHelp. 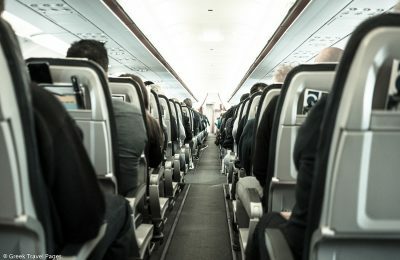 Flyers can now demand compensation of up to 600 euros from airlines even in cases of strike or delay, according to a decision by Europe’s highest court. 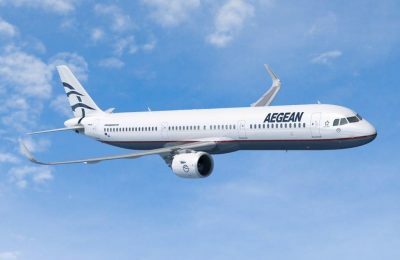 AEGEAN has reported a 12% growth in passenger traffic for the first quarter of 2018, welcoming 2.4 million passengers on board its flights. 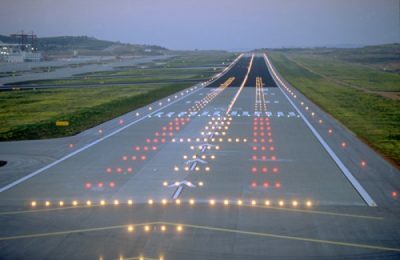 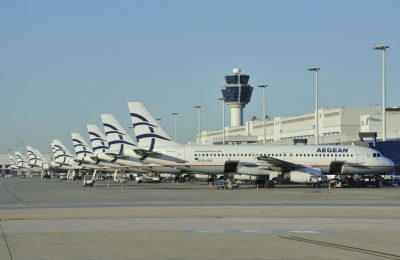 Athens International Airport (AIA) has honored airlines that recorded the fastest development and the highest increases in passenger volumes in their scheduled services during 2017. 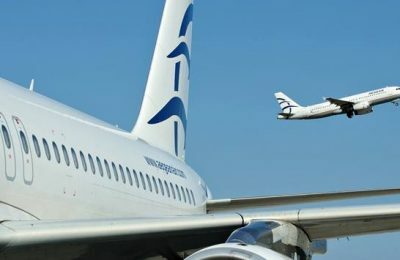 During the first nine months of the year, Greek airline Aegean saw its net earnings grow by 40 percent to 71.7 million euros. 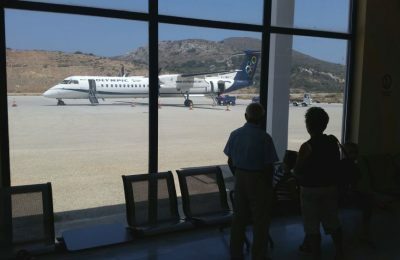 Two tour operators and three airlines handle the bulk of travelers interested in Greece this summer, according to the Hellenic Slot Coordination Authority. 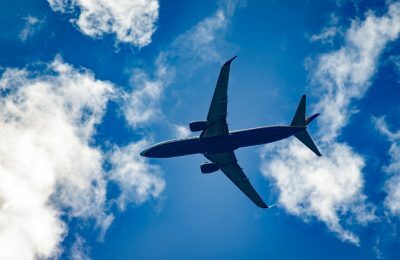 Singapore Airlines and Singapore Changi Airport hold the top spot in AirHelp’s AirScore ratings for 2017 in the airlines and airport categories. 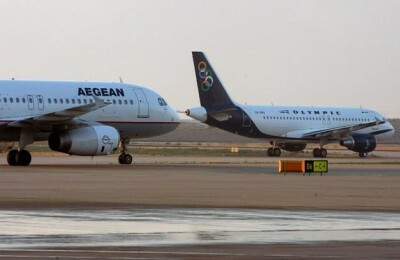 Aegean Airlines and its subsidiary Olympic Air transported a total of 2.1 million passengers in the first quarter of 2017, recording an increase of 5%. 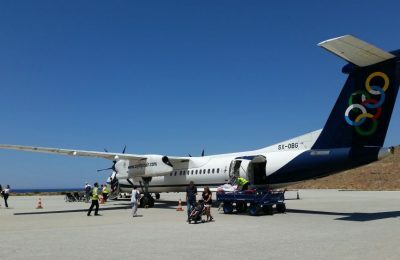 Olympic Air will serve three air routes to remote Greek destinations as of April 2017 and for four years: Athens - Milos, Athens - Naxos and Athens - Sitia. 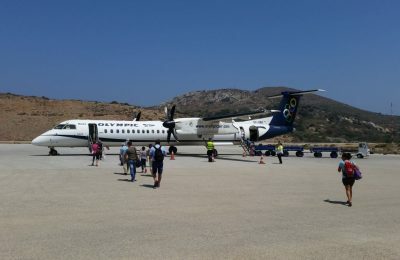 Olympic Air's passenger traffic to Paros tripled during August, which was the first month the island's new airport had opened. 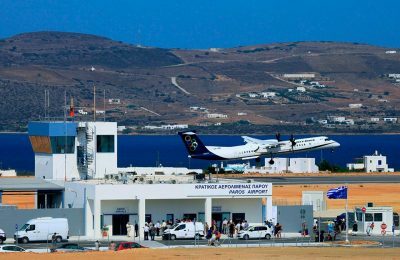 The new airport of Paros, expected to handle four times the traffic and contribute to an increase in tourism, strengthen the local economy and create new jobs, is set to open its doors and be fully operational on July 25. 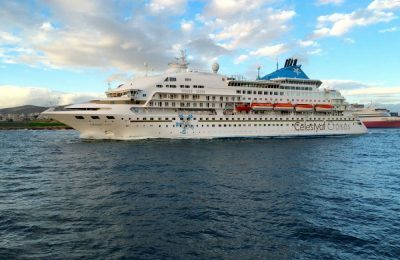 Celestyal Cruises and Miles+Bonus, the Aegean and Olympic Air loyalty program, recently announced their new loyalty program partnership to offer customers even more benefits and unique holiday opportunities. 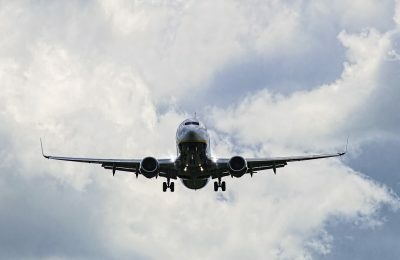 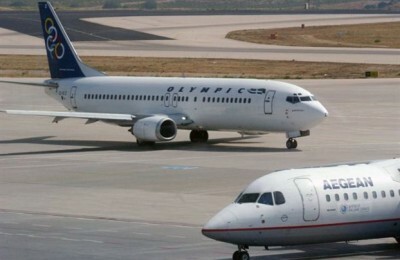 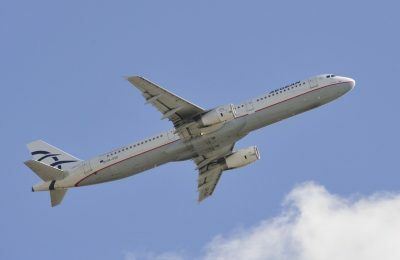 AEGEAN and Olympic Air will operate extra flights to/from Chania, Kefalonia, Milos, Leros, Naxos, Paros, Zakynthos, Rhodes, Mytilene and Corfu between May 7 and May 10.